Exercise is an essential part of a healthy lifestyle. On average 50 million Americans are living sedentary lives. This puts them at increased risk for healthy problems and an early death. Exercise not only increases overall circulation throughout the body, it builds muscles, burns calories, improves mood, self esteem, and reduces the risk for disease. Aim to get 30 minutes of physical activity per day. 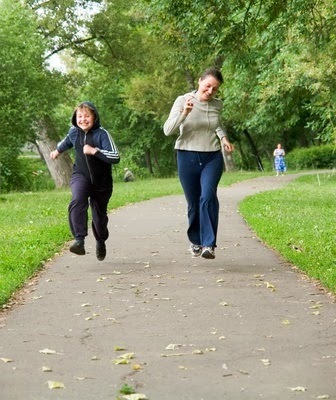 Make it fun, something you enjoy doing, such as gardening, playing with your kids, walking the dog, bike riding, hiking, etc. This will make it easier to fit it into your daily schedule.